Tex Holdings have long been involved in a variety of Ministry of Defence projects such as designing visual control rooms within air traffic control centres for Royal Air Force and Royal Navy air stations across the UK. 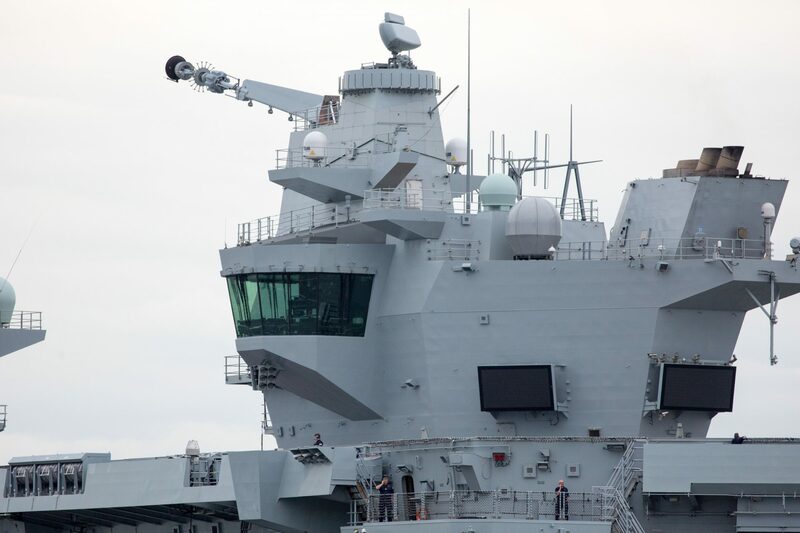 For this project we had to design and overcome some very demanding technical challenges, delivering a near uninterrupted 290-degree field of view of the flight deck, which is unparalleled in any nation’s warships. We feel incredibly privileged to have been a part of this very prestigious capital project. For 12 years we have provided our technical expertise and supplied the FLYCO and all the ship’s windows, wipers and blades. Without the Queen Elizabeth Class programme the Special Projects Company would never have been formed, so we are extremely grateful for the exceptional opportunity it afforded us.